Student Shack is a young hip brand that targets young students, offering a premium management service for student accommodation facilities. Student Shack manages a range of quality student accommodation facilities from Newcastle inner city precinct to the outer suburbs surrounding the Newcastle University Callaghan Campus. 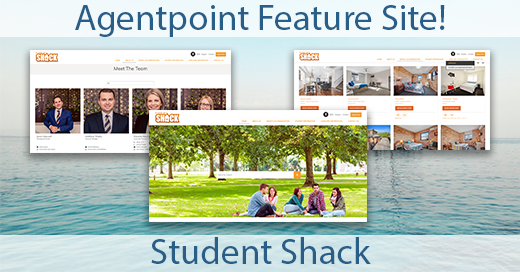 Student Shack provides to a specific audience different to the main Real Estate Industry’s demographic. We wanted to emphasize their focus on students with imagery featuring students, campuses and student lifestyle images. The site is orientated towards students so navigational tabs are straight forward and aimed at student that want a quick, easy way to get accommodation to suit their student life style. As well, understanding that overseas students often search online for accommodation and prefer to have flexibility and translation options when browsing a site we have made the site easier to navigate for international students with the multilingual feature of a translation button that converts each page into simplified Chinese. It automatically translates each page and there is also the option to add in more languages so the same page can be translated into any language chosen. Another unique feature is the ‘Apply Now’ Button featured on the main page which allows Students to easily fill in the sign-up form and apply for an accommodation immediately! A site should always be designed around your clients needs and the products you are selling to ensure that it is more effective. We have focused heavily on Student Shack’s offering of Accommodation to Students and this has resulted in their new and responsive website. 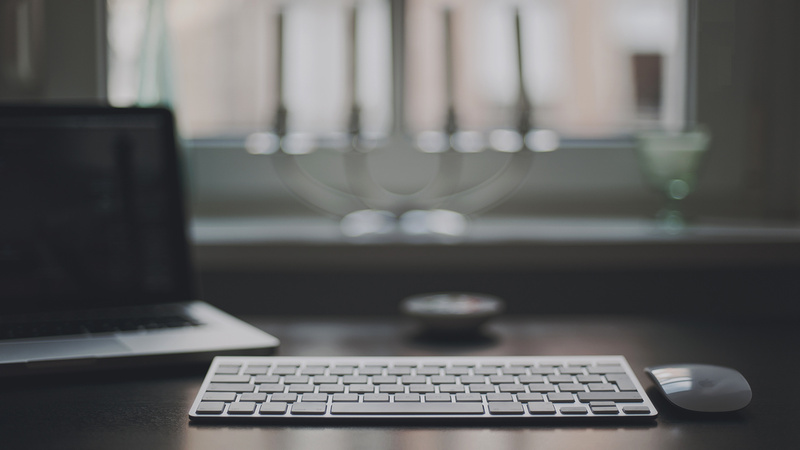 Interested in learning more or finding out how to get your own responsive website? Posted in Agentpoint News, Featured Blog, Featured Sites, News on 9 Jan, 2018 by Ryan O'Grady. « Previous: Our Best Products of 2017!